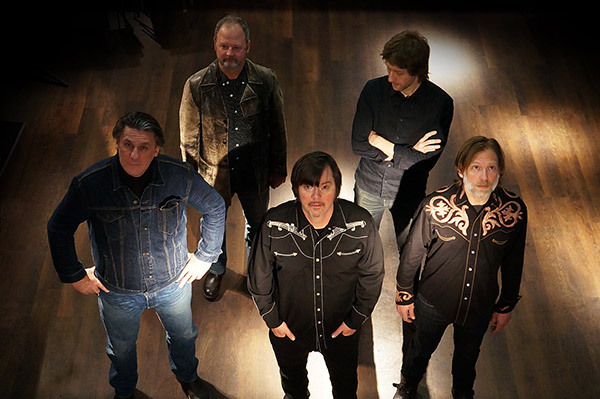 A national tour will begin with two nights at Rose Music Hall in Columbia, MO on April 18 & 19. Tickets are on sale now! For a full list of dates. 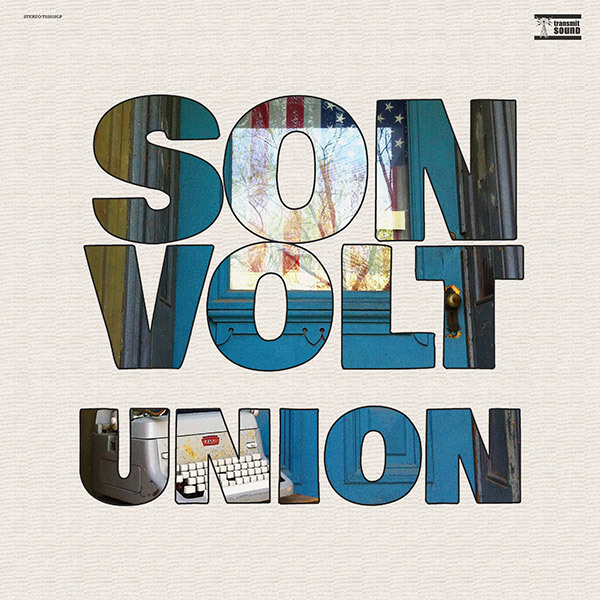 Son Volt’s ninth studio album, Union (Transmit Sound/Thirty Tigers), will be released worldwide on March 29th. 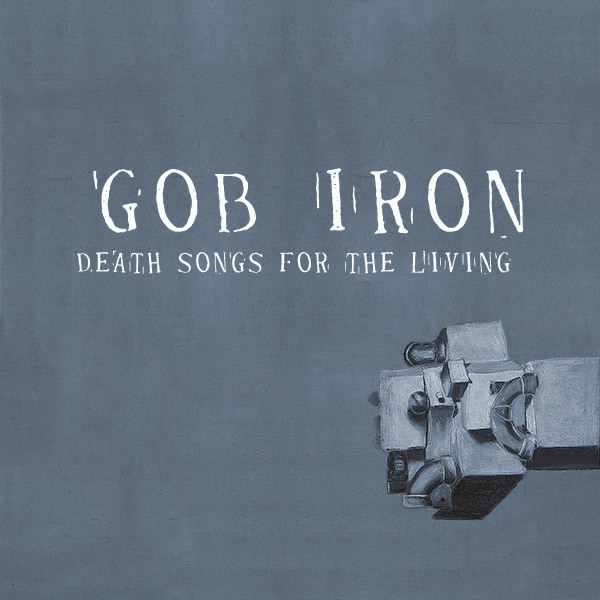 The new album ‘Union’ is out on March 29th. New tour dates in support of ‘Union’ have just been announced! Tickets go on sale, Friday, January 25 at 12 pm EST. 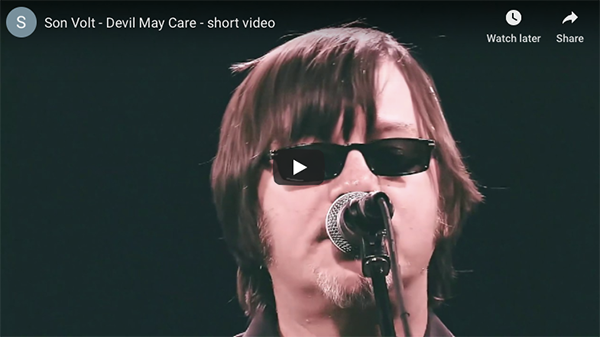 Check out this short album trailer video. 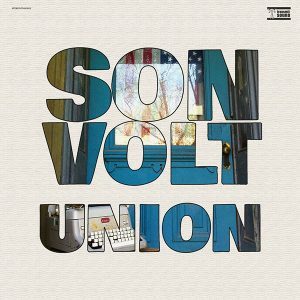 Jay & Mark P from Son Volt play @LoFiSTL today at El Leandor at 4:30 pm. St. Louis friends, I hope you can join.